Unleash a Whiter, Brighter Smile with Dental Care Professionals and Philips Zoom! Start smiling. 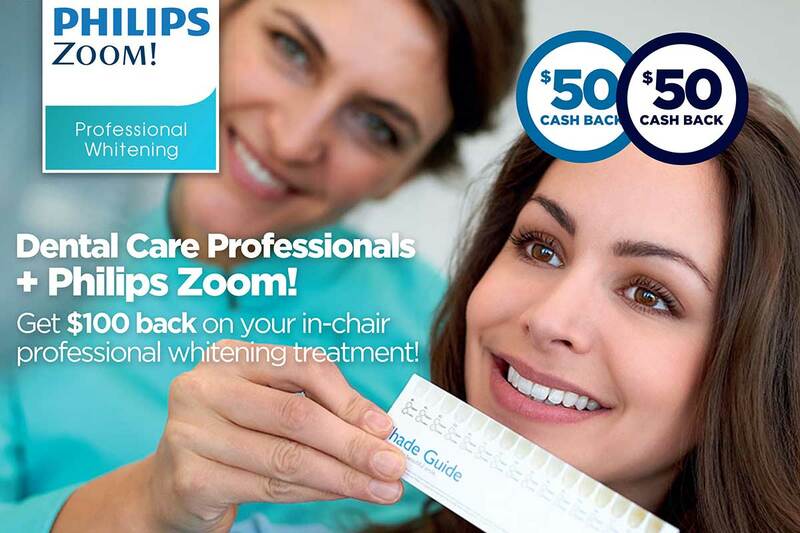 Take advantage of this extra special offer from Dental Care Professionals and Philips Zoom! Get a whiter, brighter smile in less time than your lunch break. With Philips Zoom!, you can choose from chairside or take-home professional whitening treatments that are tailored to you by your dentist at Dental Care Professionals. Whether you have a special occasion or simply want to reduce discoloration and stains, Philips Zoom! gives you professional results with little or no sensitivity. If you have any questions please call our friendly staff on (08) 8232 3280 and they will be happy to provide answers regarding teeth whitening. If you prefer, you can book your appointment now using the online form below. Simply select the clinic location you prefer and complete the form. One of our friendly staff will call you to confirm a suitable time.